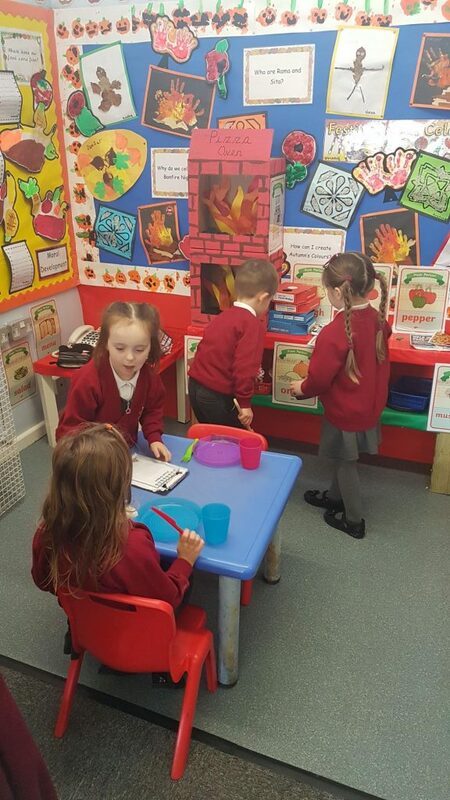 Look at our new role play area! 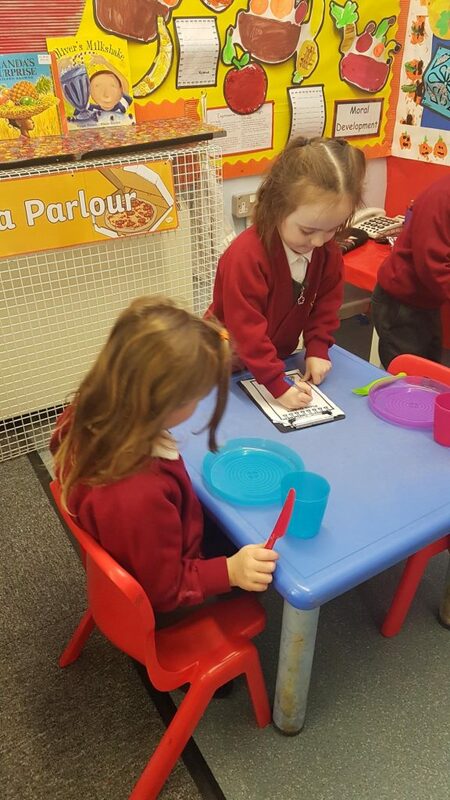 It has been turned into a Pizza parlour as we are reading a book about making pizzas. We think it’s great. What would you like on your pizza?